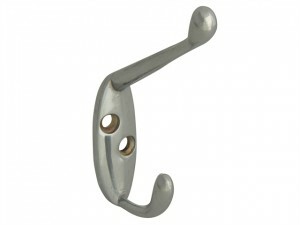 The FGEHOOKRBCH Robe Hook has the following specifications: Finish: Chrome.Size: 40mm. 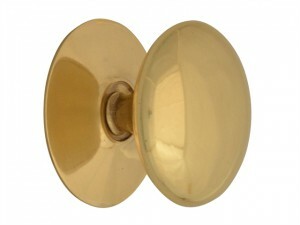 The FGEKNOBVBR25 Cupboard Knobs have the following specifications: Finish: Brass. 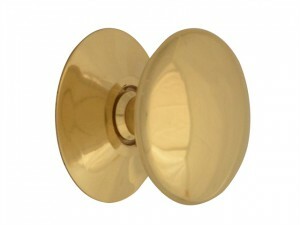 Size: 25mm.Depth: 21mm. 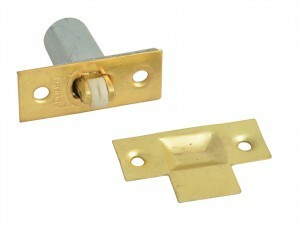 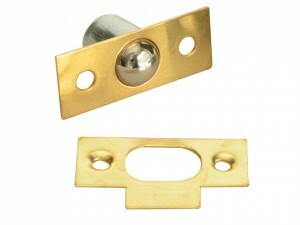 The FGEKNOBVBR30 Cupboard Knobs have the following specifications: Finish: Brass. 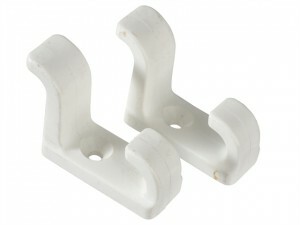 Size: 30mm.Depth: 26mm. 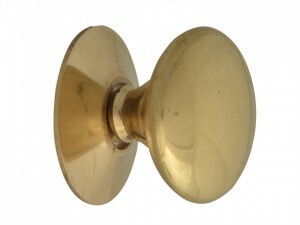 The FGEKNOBVBR40 Cupboard Knobs have the following specifications: Finish: Victorian Brass. 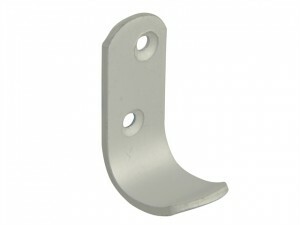 Size: 40mm.Depth: 31mm. 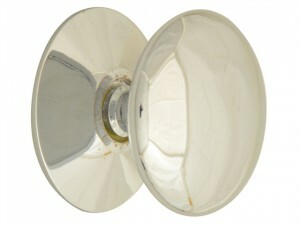 The FGEKNOBVCH25 Cupboard Knobs have the following specifications: Finish: Chrome. 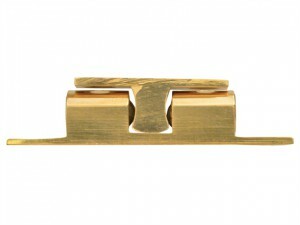 Size: 25mm.Depth: 21mm. 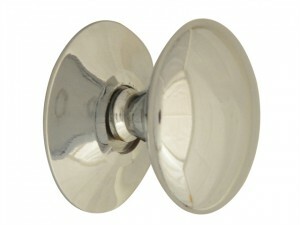 The FGEKNOBVCH30 Cupboard Knobs have the following specifications: Finish: Chrome. 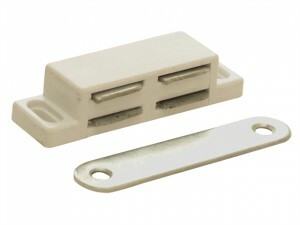 Size: 30mm.Depth: 26mm. 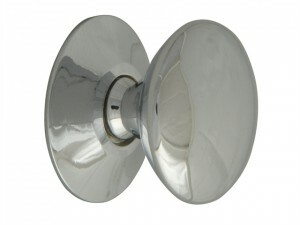 The FGEKNOBVCH40 Cupboard Knobs have the following specifications: Finish: Chrome. 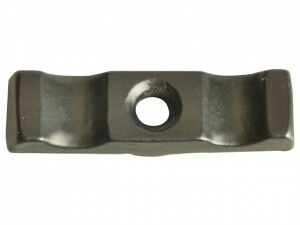 Size: 40mm.Depth: 31mm. 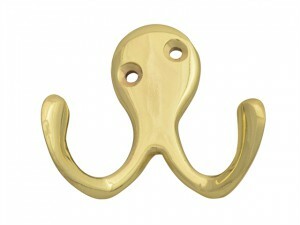 The FGEHOOKRBBR Robe Hook has the following specifications: Finish: Brass.Size: 40mm. 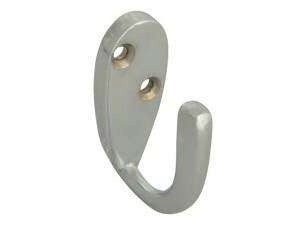 The FGEHOOKHCCH Hat and Coat Hook has the following specifications: Finish: Chrome.Size: 83mm. The FGEHOOKHCBR Hat and Coat Hook has the following specifications: Finish: Brass.Size: 83mm. 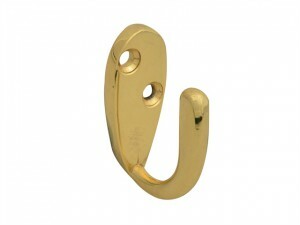 The FGEHOOKDRBR Double Robe Hook has the following specifications: Finish: Brass.Size: 56mm.